Bill (Red) Johnston, 77, passed away on July 26, 2015 in Mesa, Arizona. He was born on September 7, 1937 in Kansas City, Missouri. 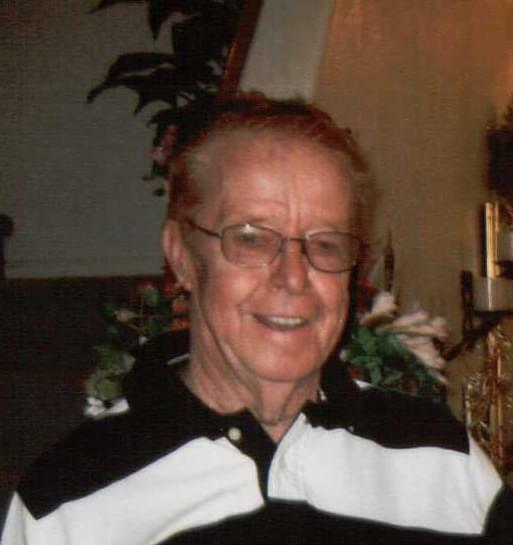 He is survived by Jean, his wife of 56 years; his sons, Bill and his wife, Shelly, Ernie and his wife, Carla; his daughter, Dorothy; and his grandchildren, Shelane, Steven, Rachel, Allison and Amber. The family will be holding private services. Memorial contributions may be made in Bill’s (Red’s) name to Wounded Warriors of America or St. Jude’s Children Hospital.